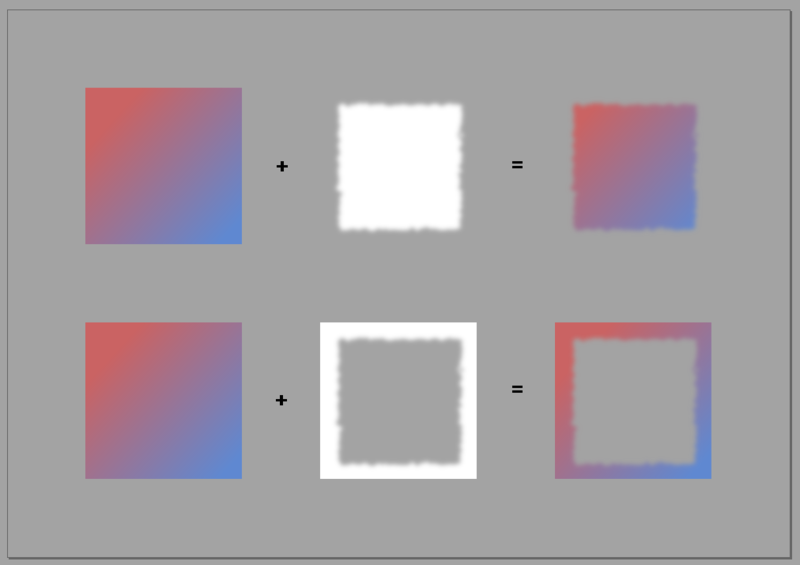 Im trying to create a border which fades to transparent. At the moment I have the opposite - the border is white, the background is transparent. I would like to reverse this, so the middle (currently transparent)is white, and the outside -(currently white) is transparent. Im sure its super simple but I cant figure it out! First of all, you must create an image, to use as mask, that is suitable for your needs. 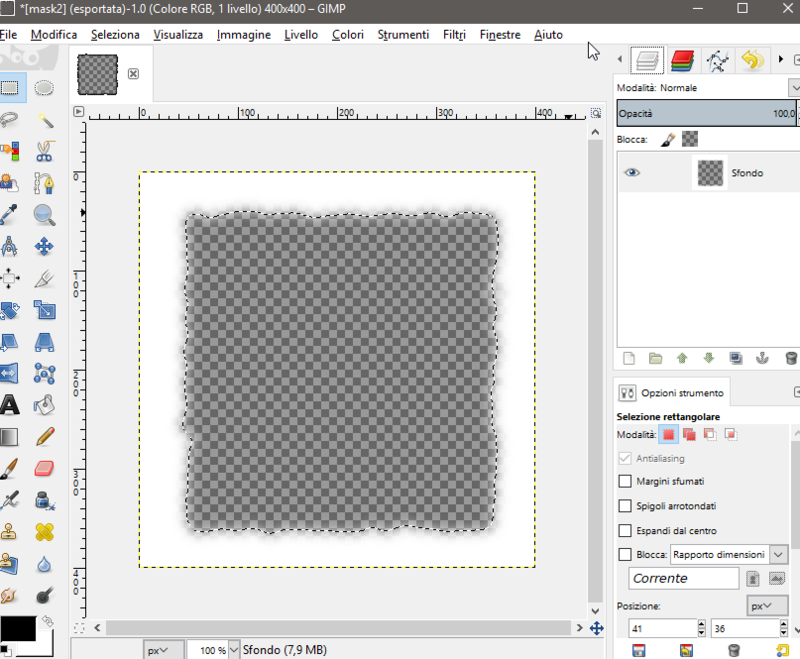 I would suggest you to create it in Gimp or another raster editing software since they're specifically created for these purposes. 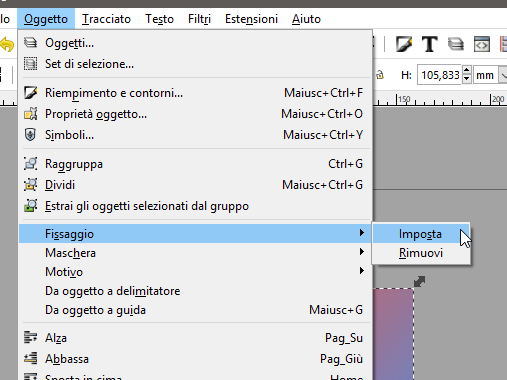 Import your image into inkscape. For example purpose, I have created two version of the same mask, inverting the transparent area to show different results. 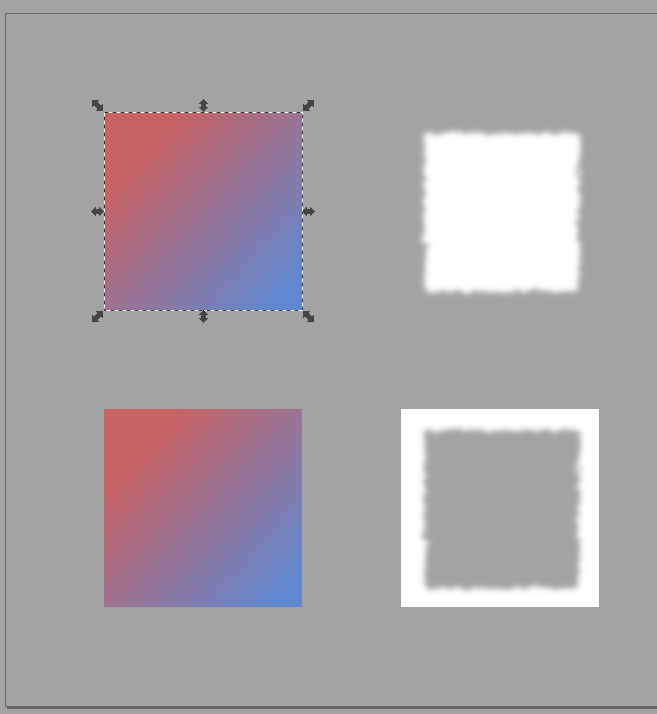 As you can see, near the two versions of the image, there are two identical shapes filled with a gradient.